Due to popular demand there are now two book clubs. They are both medium sized groups and members are all welcome to choose a book they believe would be interesting for the group to read and discuss. Please see the Book Club Programmes below. 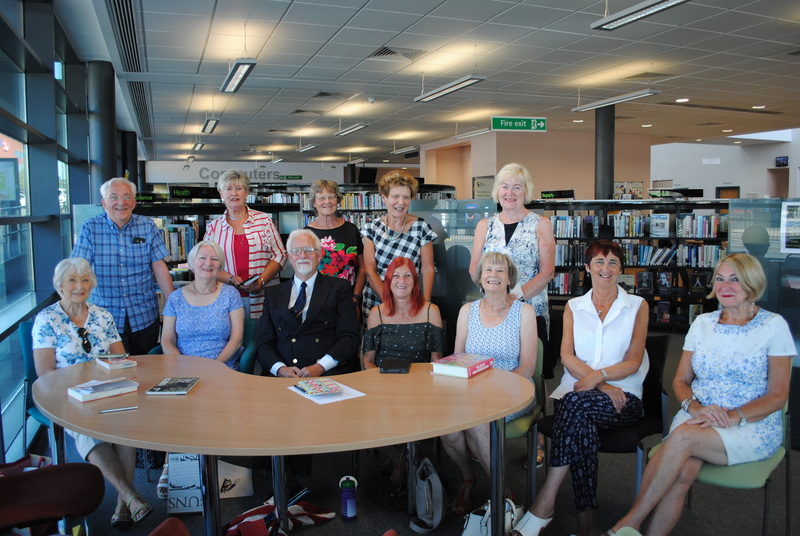 Venue and Time: The Book Club 1 meets on the first Wednesday of the month at the Walkden Gateway, 10am to 11am. For further information, please contact Marjorie. Book Club 1 contributed to the Book Club programme on BBC Radio 4 with James Naughtie where they discussed Miss Smilla’s Feeling for Snow by Peter Høeg. The programme was broadcast on 1st October. Venue and Time: Book Club 2 meets every first Wednesday of the month between 12:00 and 13:00h at Walkden Gateway, following Book Club 1 and the Theatre Group. Book Club 2 programme is listed below the Club 1 programme For further information, please contact Diana.